- “ And that is where you saw me ”, says John Dowling of the Silver Coast Volunteers Association. Not - I hasten to add - hiding in a doorway out of the boiling sun, but rather in the lovely cool Book Exchange and Support Shop of the Association, located in what used to be one of the old Espirito Santo bank branches in the town. John gave us a run-down on how the Association came into being and who the volunteers are. The organisation was originally conceived two years ago and the original concept – a most innovative one as you will learn - involved the men-folk who always felt at a loose end whilst their female partners organised numerous women's groups in the region. -“ It was felt that all these men with spare time on the hands could be put to good use doing " good works " for local projects. As we needed to have a direction and purpose for our projects, it was recognised that we needed to work closely with local Portuguese partners, to avoid us just trying to pursue random projects which could upset certain local people ”, he explains. The group signed an initial agreement with Obidos Council in 2016, to work in partnership and to identify suitable local projects to get involved in, one example being painting over graffiti on the walls of Obidos. One of the early projects involved working with the (then) 12 day centres within the Council of Obidos to design and produce products that would be made by the users of the day centres which could then be sold to generate funds for the day centres”. 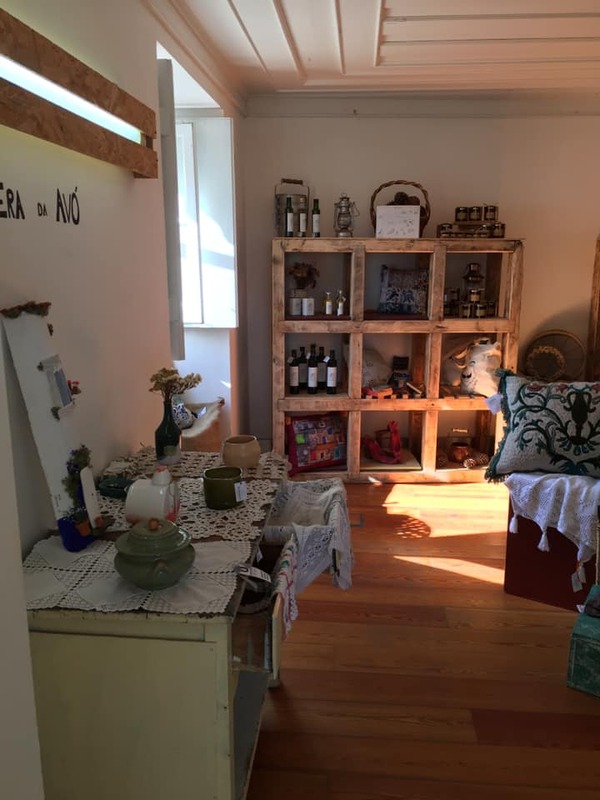 The first Silver Coast Volunteers cleaned, repaired and painted a derelict building adjacent to the entrance to Obidos and opened a shop to sell the goods from the day centres. This project developed overtime to include a " Book Exchange " on the first floor of the building. “ The City Council were so pleased with what we had done, that they offered us an agreement to make the building our " Head Office ”. Silver Coast Volunteers are now a Portuguese-registered charitable organisation, with statutes that define how the group operates. 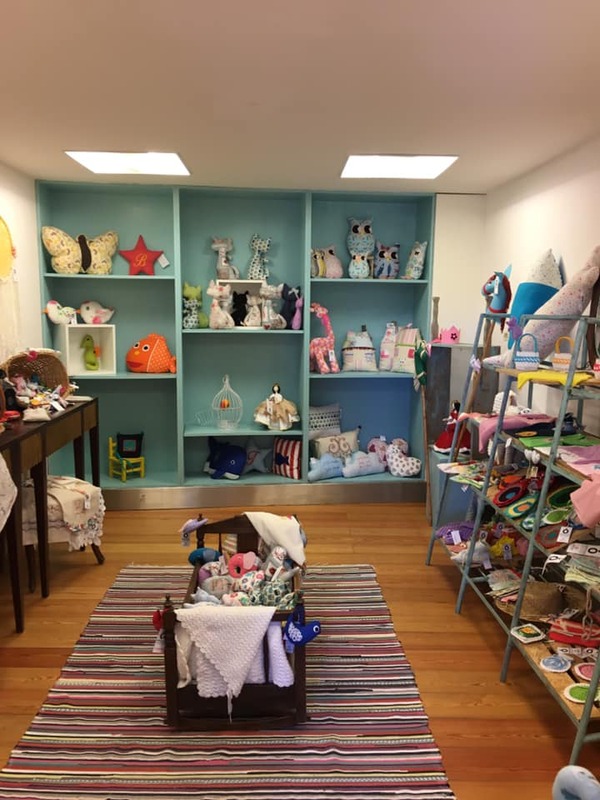 “ We also get involved in supporting as many local events as we can. This year we have painted a new headquarters building for APAR, the association that offers support to newly released prisoners, we have provided volunteers for two Banco Alimentar campaigns collecting food in several local supermarkets, and we have supported local associations such as Usseira in the planning and organising of their contribution to the Medieval Festival in Obidos. We have used our Head Office as a collection point to support other cause, such as collecting goods for the fire victims in Marinho Grande ". “ We have a Facebook page and are currently developing a website ”. “ Our motto " Together as one " refers to the fact that we want to integrate people from all communities and nationalities to work together ”. “ Our current president is Sra Diane Noronha who is Portuguese and our members come from the U.K. Holland, France, Belgium amongst many other nationalities ”. “ We would be delighted to welcome you to our facilities when you are next in Obidos ”, says John with a big smile. It is a fact that the Silver Coast Volunteers do indeed make one feel very welcome. Living in or around Obidos, one would be most tempted to join the Association. Or if in the region, to drop in and have a chat with the friendly Silver Coast Volunteers members.